This two family house has a total of 8 bedrooms. The first floor has a living room, kitchen, two bedrooms and one bath. The second floor is a duplicate of the first floor with an additional four bedrooms on the third floor. Property has a lead compliance certificate. 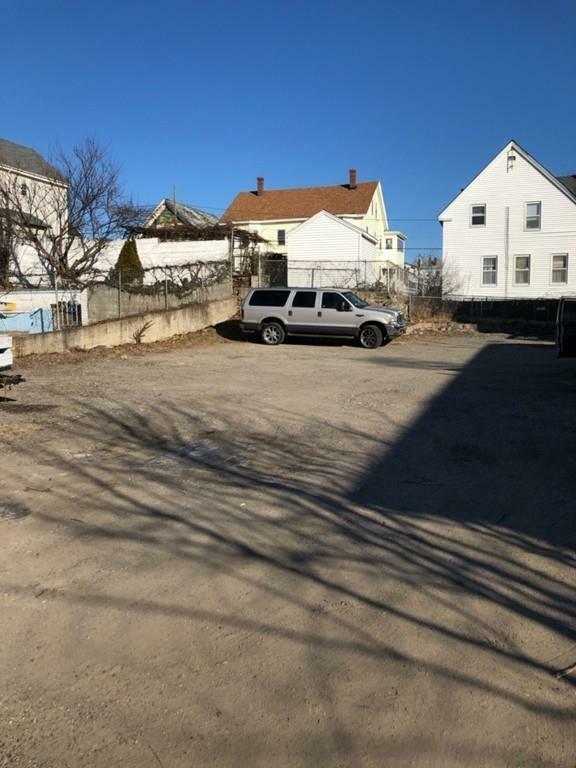 It also comes with a deeded lot used for off street parking which could be a possible buildable lot however buyer would have to do due diligence. There is a brand new NAVIEN gas heating system with baseboards for the first and second floor. The third floor is electric heat with individual thermostats. The house is vacant, clean and in move-in condition. 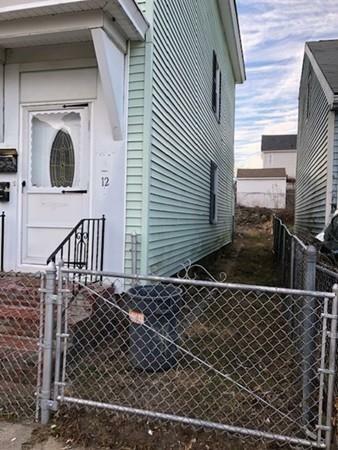 Listing courtesy of Michael Surprenant of Merrimack Realty Group, Chelmsford. 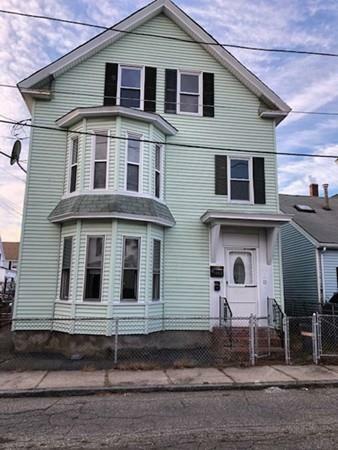 Listing provided courtesy of Michael Surprenant of Merrimack Realty Group, Chelmsford.